It was Christmas Eve in Hodge's Cove, Trinity Bay. The year was 1976. Dennis Drover was just a boy. 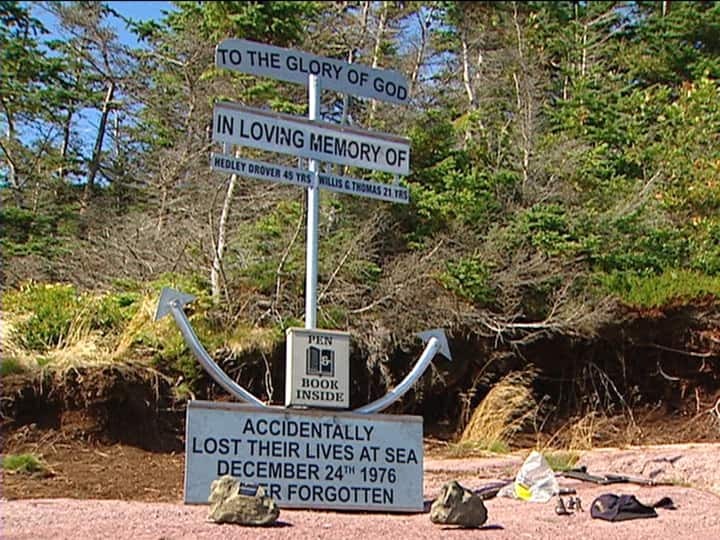 He remembers his father and his friend leaving the harbour to check their nets that day. It was the last time he would see his father alive. The bodies of Hedley Drover and Willis Thomas were recovered the next day...Christmas day. A Christmas day Dennis Drover never, ever forgot.